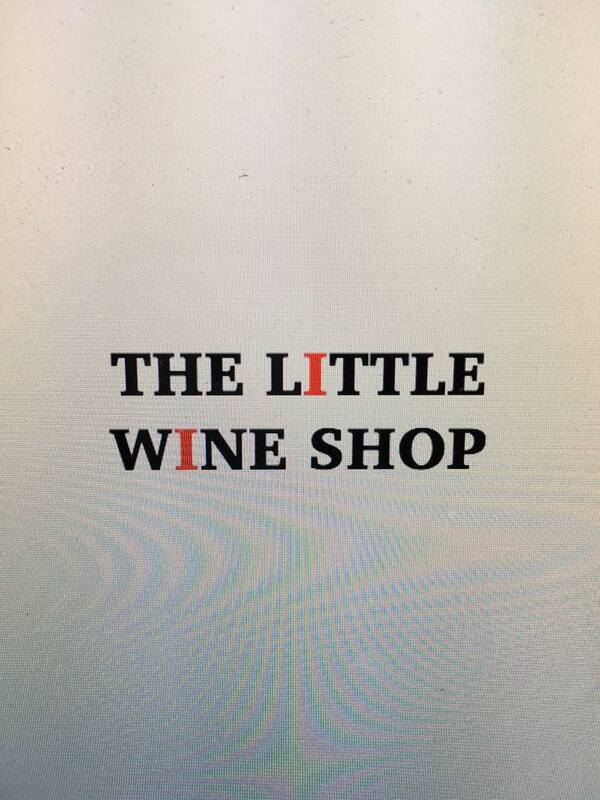 The Little Wine Shop provides quirky and classical wines from all over the world, with a particular interest on Languedoc, Rhône, Jura, Spain and Italy. Good choice of organic and Biodynamic Wines. Closed Mondays in January & August.